If you wonder which CMS will be the very best solution for an online store of your dream, you’re lucky to find us! The team of MageDirect professionals constantly posts articles with the platforms’ comparison. 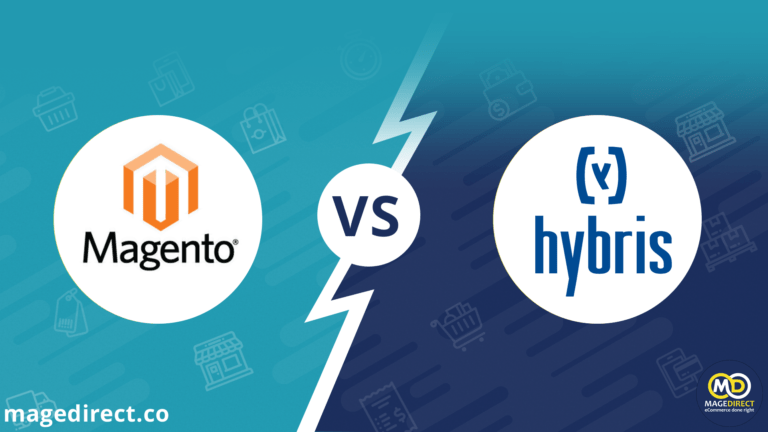 This time, we sifted Hybris VS Magento and defined which system is better. Interested? Check it here: https://magedirect.co/hybris-vs-magento/.